Can the current growth rates for the cruise industry be sustained? Will the boom continue or are we in for rough seas? 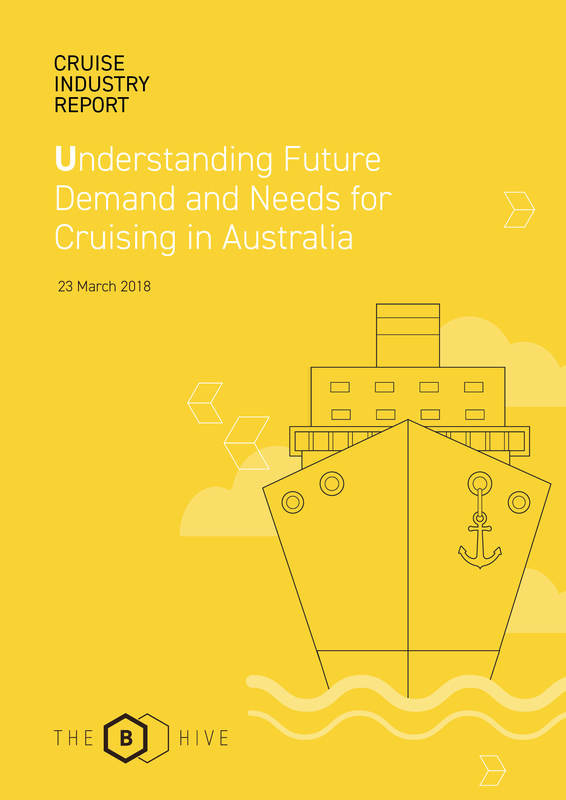 The B Hive’s Cruise Industry Report will provide you with an understanding what the future demand for cruising in Australia will be, in combination with identifying the various customer needs for cruising in Australia. What types of Australian’s cruise? What is their cruising experience? What needs does cruising fill? How does this compare to land-based holidays? What is the size of current demand for cruising? What is future growth likely to be? To what extent is cruising substituting for land-based holidays vs. generating new ways to experience destinations? What drives selection of cruising? Does this vary by different customers? What are the barriers to cruising? What are Australian’s Cruise preferences? To download your copy of The B Hive’s Cruise Industry Report, just complete your details below and follow the instructions.